It was with great sadness that I learned that our former Governor of the Virgin Islands, Mr. Mark Herdman, Commander of the Most Excellent Order of the British Empire, and Lieutenant of Royal Victorian Order had passed away on August 5. 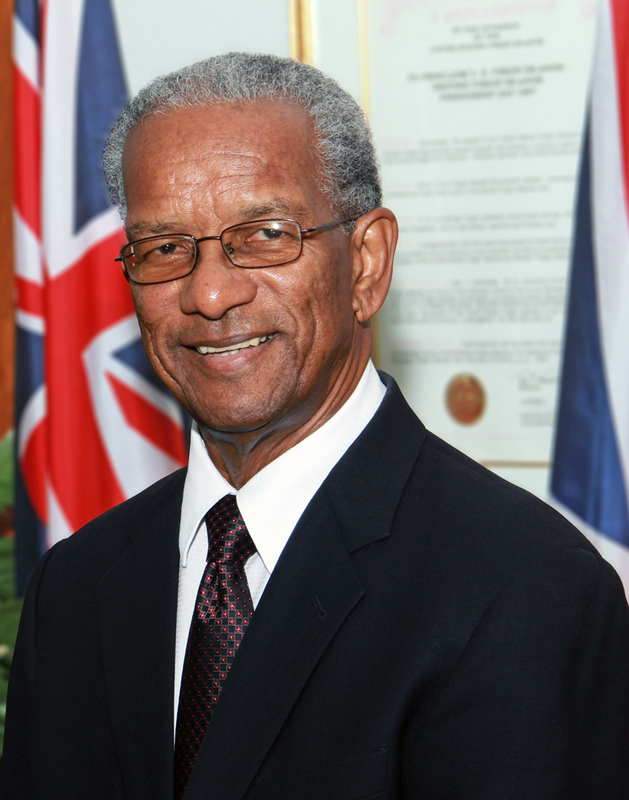 The British Virgin Islands therefore joins the United Kingdom and other British Overseas Territories in paying tribute to Mr. Herdman, who served as our Governor from 1986 to 1991. During his time as Governor, Mr. Herdman helped to lay the foundation for the development of the modern Virgin Islands’ disaster management systems and operations. As Governor, he had overall responsibility for the Territory’s emergency management programme and recovery during the passage of historic Hurricane Hugo in 1989, the first major storm to hit the Territory since 1960. Subsequently, in 1990, while still recovering from the devastation of Hurricane Hugo and with the support of Mr. Herdman, the Government of the Virgin Islands made the significant move of appointing a full-time disaster preparedness coordinator which preceded the establishment of a national disaster management agency in 1993. Today our disaster management operations have grown significantly, and we have remained resilient and prepared in the face of natural disasters. Mr. Herdman otherwise provided stable and sound leadership during a difficult period, but one that saw important new developments in the Virgin Islands. We are grateful that he passed our way. On behalf of the Government, the people of the Virgin Islands, my wife, Lorna and our children, I extend deepest condolences to his wife Mrs. Elizabeth Dillon, their children, Patrick, Deirdre and Bridget, along with their four grandchildren.